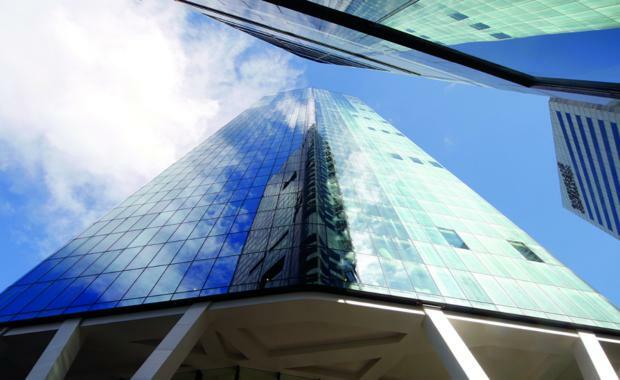 The GPT Wholesale Office Fund (GWOF) has paid $284.2 million for an additional third interest in the premium office tower One One One Eagle Street, representing one of 2016's most significant moves in commercial property. 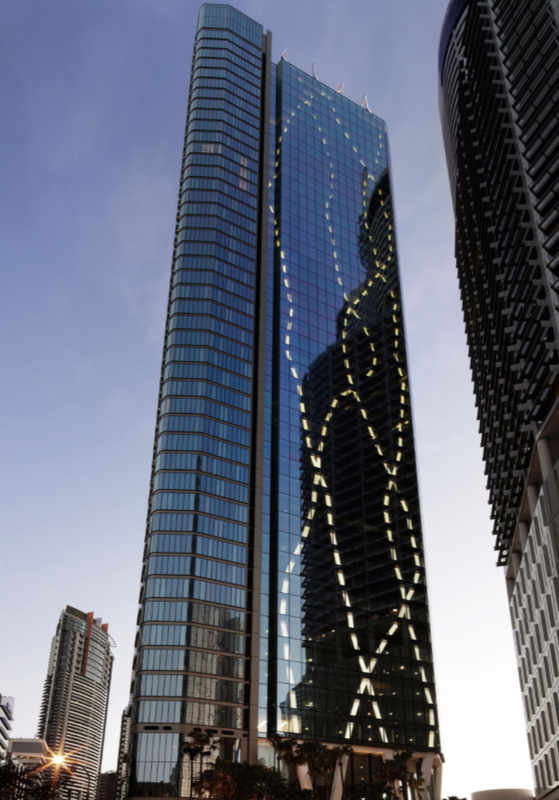 The purchase increases GWOF’s ownership share to 66.67 per cent, while the building's developer -The GPT Group - will own the remaining 33.33 per cent of the 54-floor tower. One One One currently has an occupancy rate of 97.6 per cent as at 30 June 2016. The unlisted GWOF has exercised an option over the Middle Eastern sovereign wealth fund the Abu Dhabi Investment Authority, which is believed to have held a third ownership of the tower. The only available space in the tower, according to its website, is on levels 27 and 45. One One One Eagle Street is a Premium Grade, 63,800 sqm, 54 level office tower in Brisbane’s prime commercial ‘Golden Triangle’ precinct. The recently developed tower is designed to take advantage of the outstanding location and Brisbane River views. The building has achieved the highest rating available, a 6 star Green Star As Built rating from the Green Building Council of Australia. One One One Eagle Street has also achieved a 5.5 star NABERS Energy rating and 4.5 star NABERS Water Rating. Featuring the latest Tri-generation technology, the building can generate its own power, reducing peak demand on energy supply and lowering greenhouse gas emissions. According to The Courier-Mail, the building’s blue chip tenants include ANZ, Gadens Lawyers, EY, Norton Rose Fulbright and Arrow Energy. The acquisition brings GWOF’s gross assets up to $6.5 billion.